The future of every organization depends on having the right people in place. 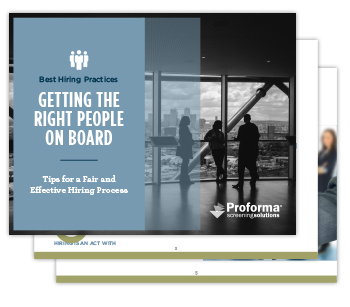 And hiring the right people requires a coordinated and strategic approach that is both fair to applicants and delivers the best employees possible to the organization. In this comprehensive, 24 page e-book, we cover topics to help you build a better workforce. Let this e-book be your guide to building a better workforce this year.